A ‘Magic Mike’ sequel is in the works! Channing Tatum hates Alex Pettyfer! 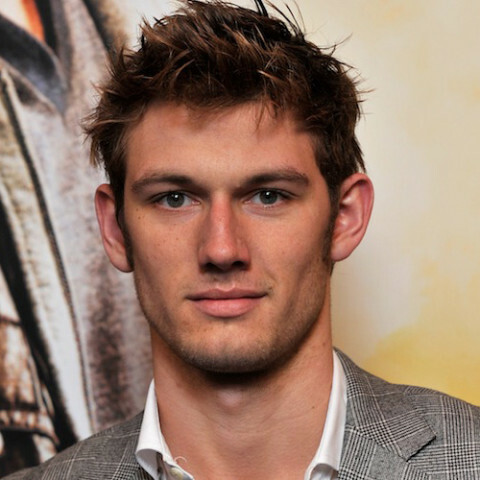 Alex Pettyfer doesn’t actually have that crotch tattoo! 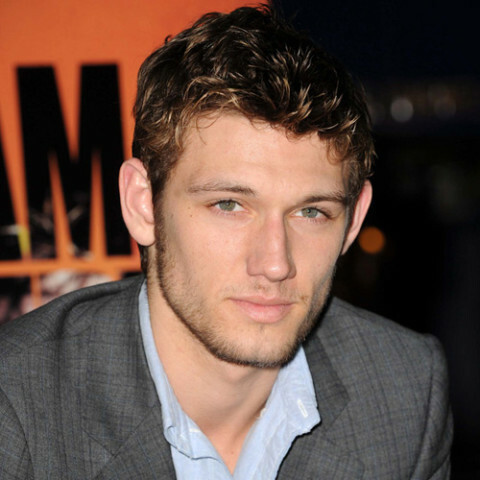 Alex Pettyfer to play Channing Tatum in stripper movie!